Carrier AT&T this morning announced an expansion of its fourth-generation Long-Term Evolution (LTE) radio technology to three new markets. Beginning today, customers in Wilkes-Barre, Pennsylvania; Nashua, New Hampshire; and Grand Rapids, Michigan should start seeing greater download and upload speeds when using LTE-enabled smartphones, tablets and other devices on AT&T’s network. Among the LTE benefits AT&T is highlighting: faster speeds, faster response time, cool new devices and more efficient use of spectrum. Last week, the carrier flipped the switchon 4G LTE in Albuquerque, Reading, Salt Lake City and Puerto Rico. The company doubled its LTE coverage in 2012. 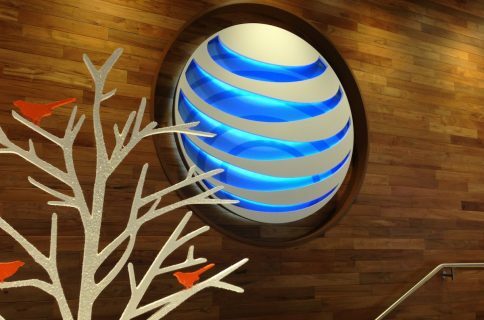 In mid-November, AT&T’s LTE covered more than 150 million people in a total of 103 markets. 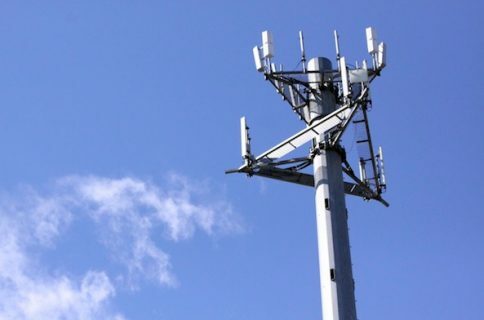 The $14 billion LTE network expansion project has the carrier expanding LTE to 250 million people by year-end 2013 and to 300 million by year-end 2014.